By popular demand, gift certificates are now available! These are excellent gifts for the gun-guy or gun-gal in your life – taking these courses will help them get their FFL can help save them money on guns, allow them to make money on guns, and let them become the go-to source in their circle of friends. When you’re ready, you can purchase any certificate by clicking on the appropriate blue “Pay with Card” button below. You’ll receive a confirmation email followed shortly by an email with your downloadable and printable gift certificate. 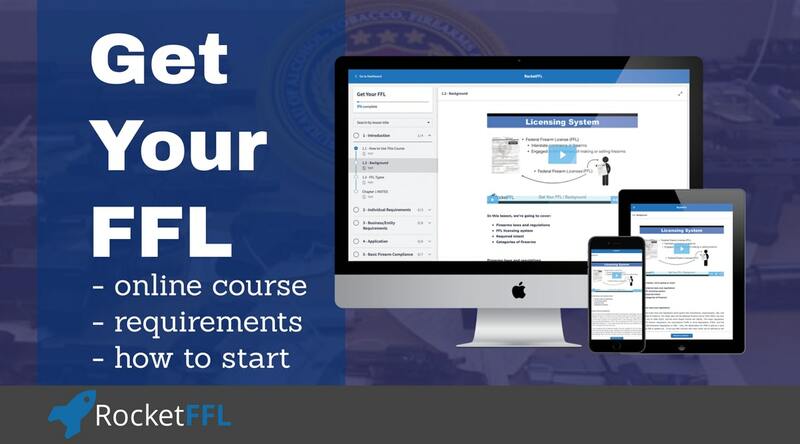 The Get Your FFL Course is the first course in the process. This course will teach the recipient of the gift certificate everything they need to know to get their FFL, the right way! 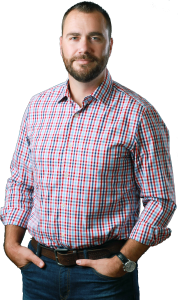 We guarantee a fast and easy process to getting an FFL, even from home. Once you have an FFL, you can also become an SOT to deal in, or manufacture, NFA firearms such as silencers, machine guns, and more. This is a gift certificate that bundles our two most popular courses into one package!